Many studies have confirmed that amongst other benefits, mediation can save time and money, repair relationships, and result in more tailored solutions. But how do courts and permitting bodies determine which disputes would benefit from mediation and how do they convince the parties to try mediation when it’s appropriate? Mediation Screening is a process designed to identify the right cases for mediation and match those cases with appropriate resources to maximize the likelihood of the parties reaching a settlement. The EMC and the Consensus Building Institute (CBI) conducted a two-year study that concluded that mediation screening is an effective tool in selecting appropriate cases for mediation. Increased usage of mediation in the right cases results in increased settlement rates and reduced costs for courts, permitting bodies, and parties. A neutral evaluator conducts brief confidential interviews to determine if mediation could help the parties reach a mutually satisfactory settlement. The interviews enable the evaluator to determine where the parties agree and disagree, what the parties’ interests are as compared to their positions, which issues are priorities for the parties, and whether there are any obstacles to using mediation. The evaluator then provides an assessment as to whether a case would benefit from mediation. The purpose of the screening and assessment is to provide the parties with the information necessary to make an informed decision about whether to pursue mediation or proceed straight to litigation. What Are The Advantages Of Mediation Screening? Mediation screening strikes a balance between mandatory mediation programs and no mediation programs at all. Mandatory mediation programs are often over inclusive since parties are required to engage in mediation even when the likelihood of the parties reaching a settlement is extremely low. This results in a waste of the parties’ time and money and delays the process. Without a mediation program, mediation occurs only on an ad hoc basis if at all and many disputes that could have settled end up in protracted litigation. 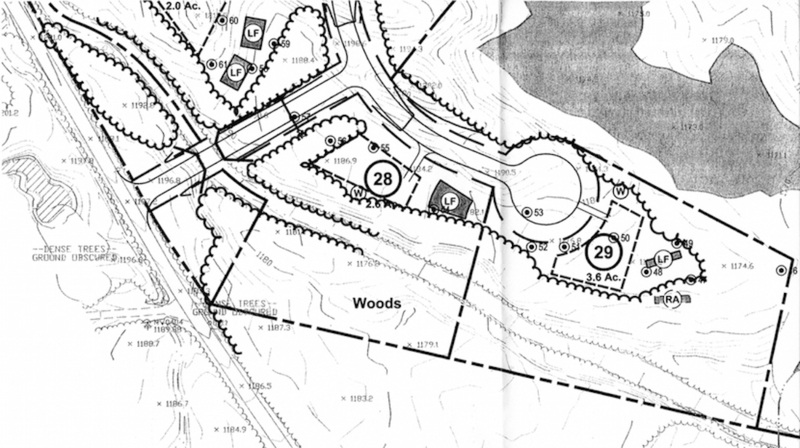 This is an inefficient use of governmental resources since many of the cases could have settled. Mediation screening can save governmental bodies and parties time and money by effectively targeting the right cases for mediation. Mediation screening is quick and can occur simultaneously with the preliminary stages of the hearing process thus avoiding any delay. 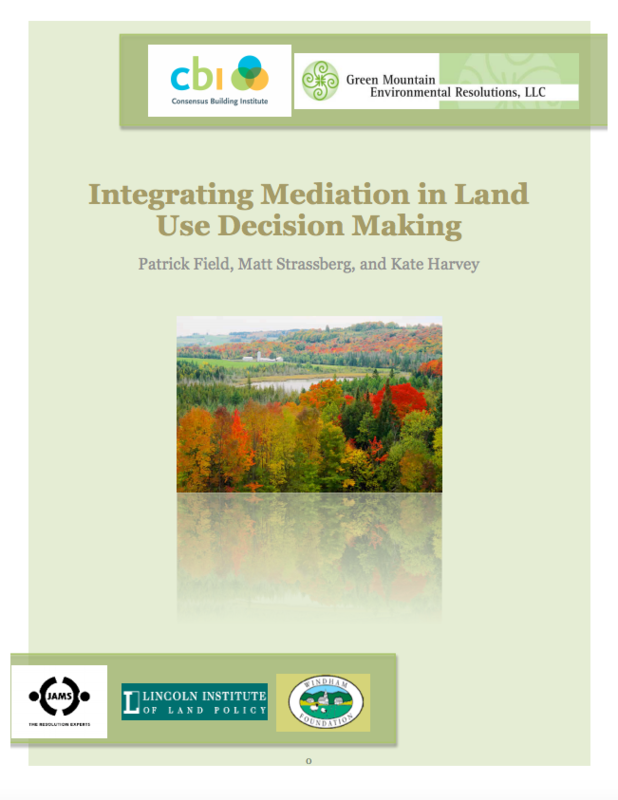 Based on our study of contested applications for local and statewide land use permits in select cities and towns throughout Vermont, mediation screening resulted in a high settlement rate. In the cases where the parties engaged in mediation based on the neutral evaluator’s recommendation, the parties reached settlement 75% of the time. If the EMC neutral evaluator recommends mediation, the parties are referred to a roster of qualified mediators. Depending on the nature and authority of the governing body, mediation can either be ordered or recommended. If a roster of mediators does not exist, the EMC can develop one using mediators in the area. The EMC has experience working both with existing rosters and creating new rosters specifically to handle the flow of cases from the screening process. If the EMC neutral evaluator does not recommend mediation, the parties proceed through the hearing process.